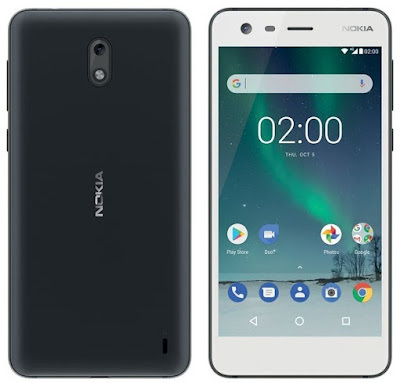 The specifications of Nokia 2 are similar to the earlier leaks. 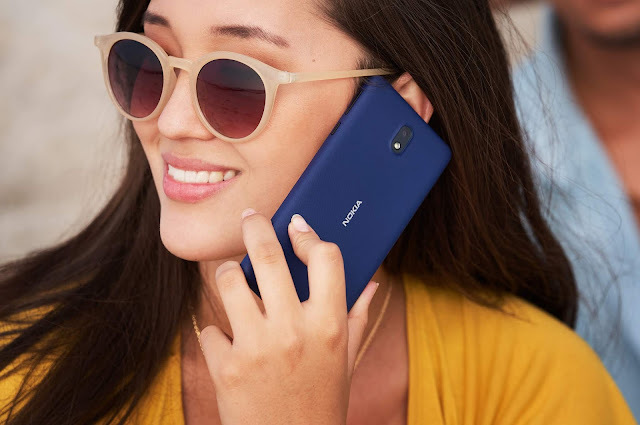 The listing shows the model name as Nokia TA-1035. According to the AnTuTu listing, Nokia 2 will be powered by a Snapdragon 212 processor and Adreno 304 GPU. The phone will come with 1GB RAM and 8GB Storage which is common for the phones in the budget price segment. 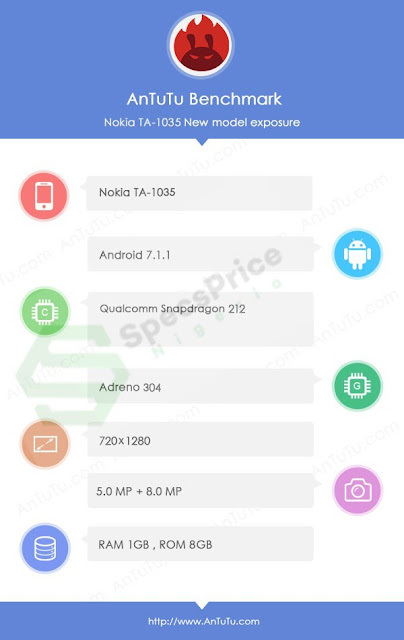 Coming to the display, Nokia 2 will feature a 720×1280 HD Display of an unknown size. I would assume the Display size of Nokia 2 to be around 5 inches. Nokia 2 will have a 8MP Rear Camera and a 5MP Front camera. To keep the device running, Nokia 2 will come with a big 4000mAh battery as per earlier leaks. 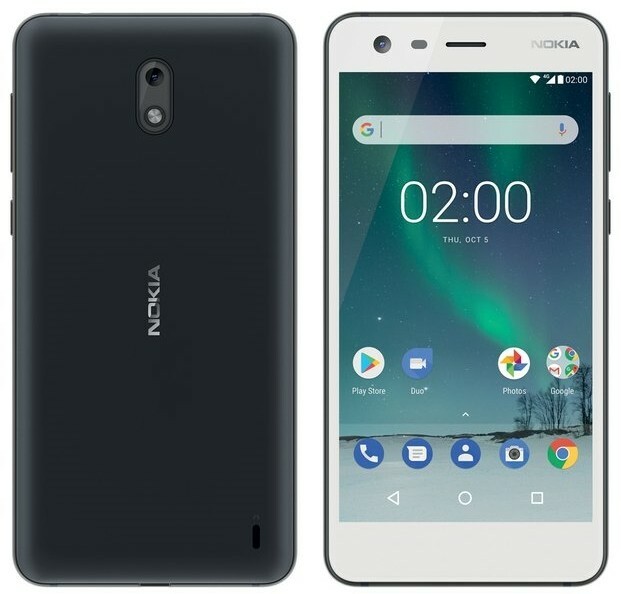 The listing also shows the OS running on Nokia 2 as Android 7.1.1 Nougat and not the lightweight version of Android Oreo which I was looking forward to. Nokia mobile launch event is just a few days away and we will soon find out more about the Nokia 2 once it is officially launched.